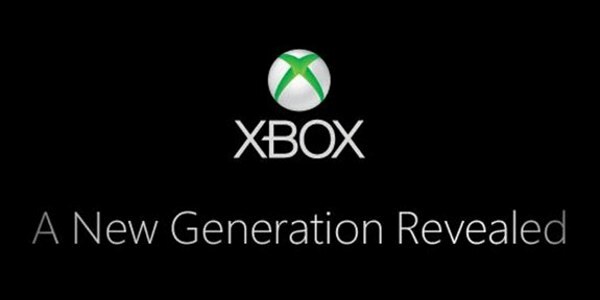 It's official, the name of the new Xbox has been revealed. Xbox One, as it is now called, boasts improved functionality with Kinect, Skype and a host of other features sure to impress (which I will go into in a subsequent post). For now check out the reveal trailer below. 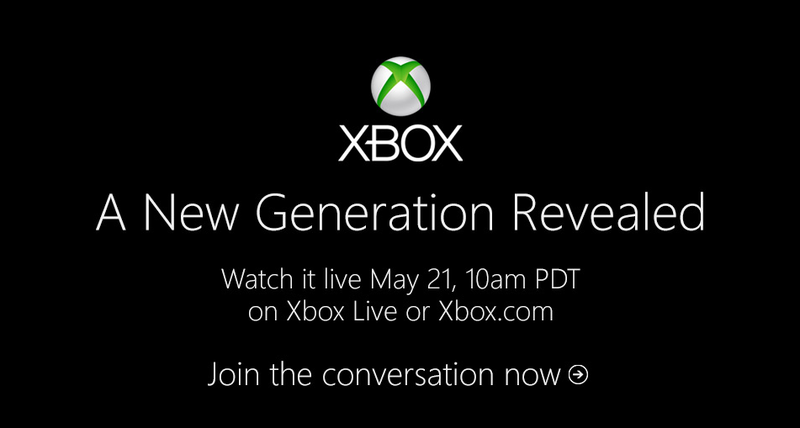 The Xbox: A New Generation Revealed Conference is moments away. There are several ways to catch the event, from Youtube to Xbox Live, Spike to Gametrailers and beyond. Whatever you choose make sure not to miss what Microsoft will be bringing to the table. Don't forget to check back later to see my impressions on the press event. Let's start the morning off with a bang, shall we. 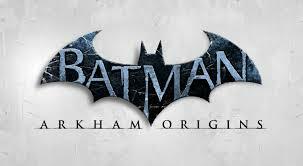 Here's your first official trailer for Batman: Arkham Origins. Batman is in rare form, Deathstroke is out for blood and... it's best if I let the trailer explain. 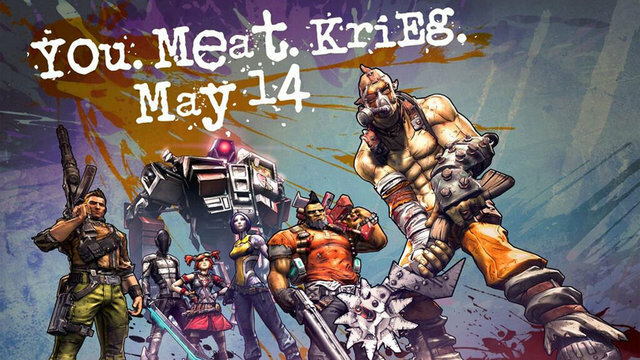 Starting today and running until May 13, Gearbox is having a Borderlands 2 event to celebrate the coming of the new vault hunter Krieg. During the event Bandits will drop a lot more related loot. You can check out IGN and Game Informer who now have previews for the character up. 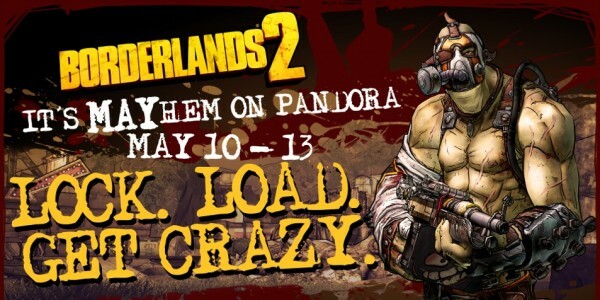 The next Vault Hunter, Krieg, will be making his way to Borderlands 2 on May 14th for the Xbox 360, PlayStation 3 and Steam in the form of the Psycho Pack DLC. The DLC will be available for $10/800 MSP and is NOT part of the Season Pass. I'm looking forward to heading back to Borderlands 2 with a new character. Gaige was fun as all hells to play with, so I have high hopes for Krieg. 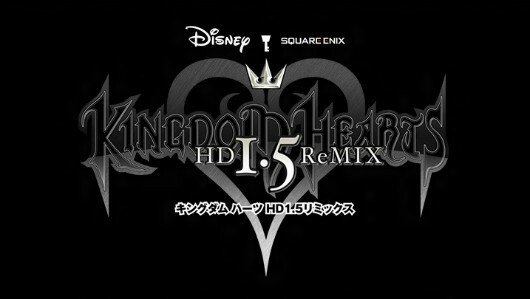 Square announced today that Kingdom Hearts HD 1.5 Remix will be released on September 10 for the PS3. In addition, a limited number of pre-orders will be given an Art Book of sample from the three included games (KH, Re: Chains and 358/2). Check below for the official press release. Yesterday there was a teaser image released of a game Bethesda was working on. Today we now know what that game is. 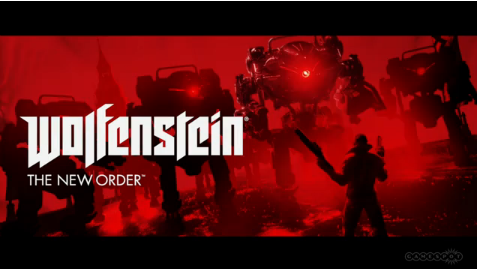 Wolfenstein: The New Order is set for a Q4 release on PS3, Xbox 360, PC and next-gen consoles. The game in set in Europe during the 1960s after the Nazis won World War II. You play as American war hero B.J. Blazkowicz as he launches a counter-offensive against the Nazi power. The game is currently being developed by MachineGames, a subsidiary of Zenimax, founded in 2009. Those looking to give FUSE, from Insomniac Games, a go will be able to do so starting next week on May 7th. 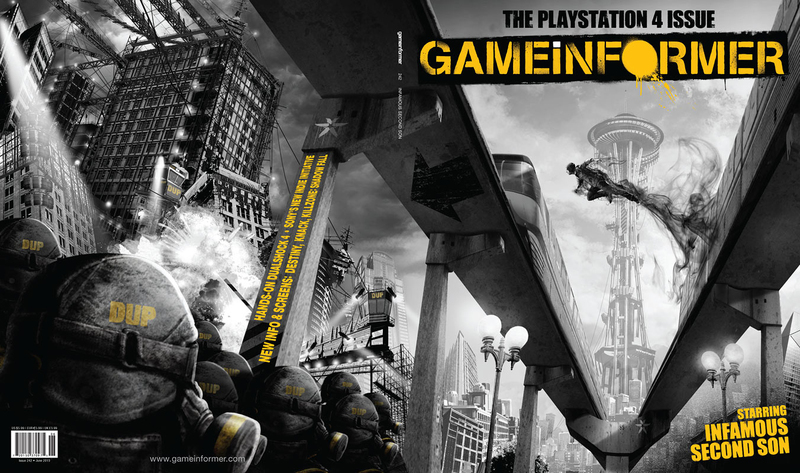 The demo will feature both split-screen co-op and four player online play and will be available on the PS3 and Xbox 360. 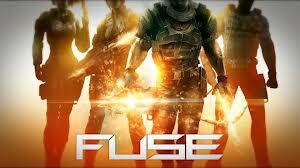 FUSE will be released on May 28th. 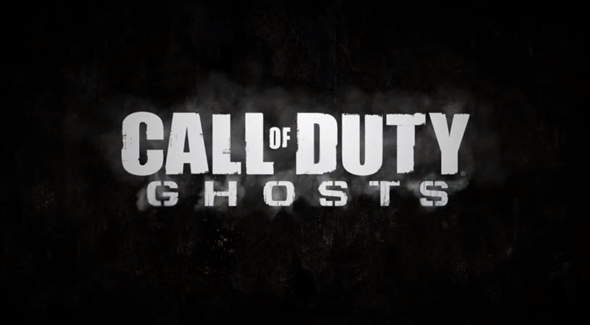 Here's your first look at the next Call of Duty game. It's just a live action trailer will several masked men, which I'm guessing is a theme in the game, but this makes it official. The video ends with a message saying we'll be able to see the game in action at the Next Xbox event in a few weeks.